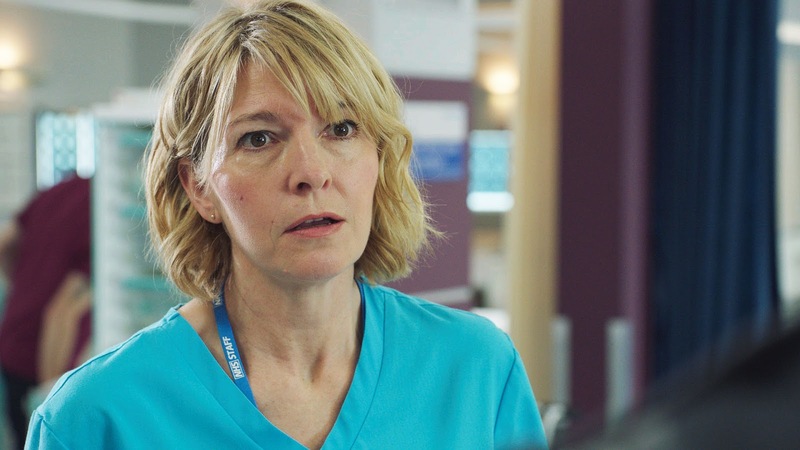 Who-Natic: Promo Image & Synopsis - Jemma Redgrave - "Holby City - Out of Sight, Out of Mind"
Promo Image & Synopsis - Jemma Redgrave - "Holby City - Out of Sight, Out of Mind"
The Synopsis and promo images for "Holby City" Series 18, Episode 29 - "Out of Sight, Out of Mind" - have been released. There is 1 promo image featuring Jemma Redgrave - full size version in the Who-Natic Gallery. Morven's dad Austin now has end-stage liver disease. It's clear he needs a transplant today or he'll die. Arthur's still recuperating himself and is exhausted, but he refuses to rest until Austin gets the treatment he needs. Zosia finds herself unable to engage with Arthur, as Dominic struggles to care for him alone. She displaces her helplessness over Arthur's illness by persuading a terminal patient to be a guinea pig for Jac's new stent. Bernie's thrown when she's served with divorce papers and finds her ex is going for the jugular. But the AAU family gather round to lift her spirits and show her she's not alone. 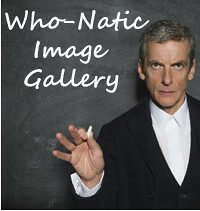 Full size image in the Who-Natic Gallery. Thanks to Jonathan at Life, Doctor Who & Combom for the image. Netflix announce launch date for "The Crown"
For submissions, articles etc please email drfrankentweed@btinternet.com. Picture Window theme. Powered by Blogger.